Impressive and functional design. 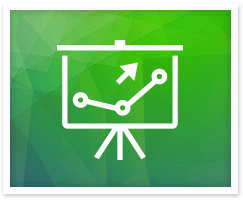 Streamlined to help you grow your business. Meet Pressive. 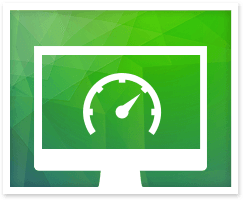 If your site's design is too flashy, it will be impressive but it will also distract from your content. If your design is too generic and too "comfortable", it won't distract your visitors but it also won't be memorable. Pressive strikes the perfect balance between the two.​ You get a theme with a distinct character, but the focus is still where it needs to be: on your content, your offers, your conversion elements. 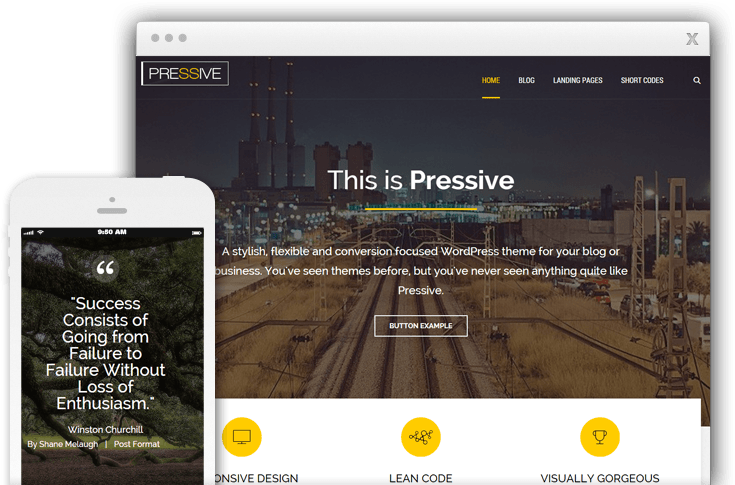 Pressive could just be the theme that changes the way you think about WordPress themes. 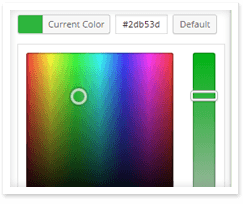 With just a click, you can switch between 6 major color schemes for Pressive, each one giving the site a different and distinctive look. You can also choose between different colors for many of the widgets, Focus Areas and dozens of short codes available in the theme. We optimize all of the theme code to keep it as lean and light as possible and we add speed-boosting features as well. 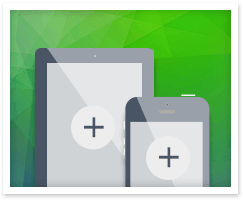 Everything about this theme is 100% mobile responsive, so your website will look great on any device & screen size. The theme is built following SEO best practices, so your site is well-optimized and SEO ready out of the box. Set custom colors, custom fonts, custom backgrounds and more, to suit the site to your exact needs. 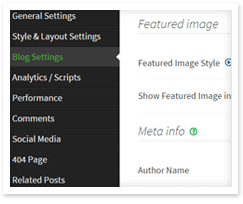 Set detailed preferences for the style and behavior of your site. Options are available site-wide and on individual pages. 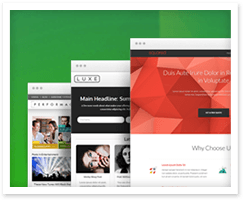 Choose from different header layouts and apply custom background colors, patterns or images to your site header. 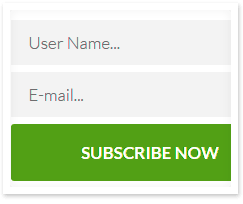 Built-in features allow you to display targeted opt-in forms on your site & connect to your autoresponder. Create pre-built pages with just a few clicks. The page generator means you can get your sites set up in no time. 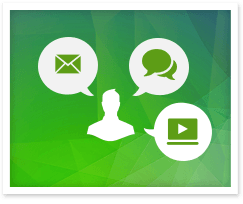 Get your questions answered and get hands-on help with technical questions from our awesome support team. And that's just scratching the surface. Further features in the theme include a speed-optimized related posts gallery, automatic image optimization, built-in floating social buttons, multi-column extended drop down menus, click-to-call phone numbers, a font manager with 600+ fonts to choose from, a wide array of short codes and much more. 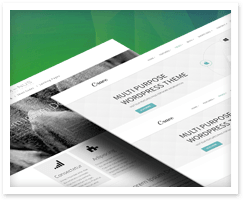 Get your copy of the Pressive theme today and see just how good a conversion-focused theme can be to work with. This was one of our first run of themes and we don't sell these anymore. All good things come to an end, as they say.